A beacon of fine gastronomy at the Palais des Nations, the Delegates' restaurant offers quality dining worthy of the most prestigious cuisines, while benefiting from one of Geneva's most magnificent views over the lake and the Mont-Blanc. Our Chef, Mr Julien Diffe, our maître d'hôtel Philippe and their crews have extensive experience and great talent, which is most appreciated by guests who seek outstanding gastronomy and excellent service. The colorful menu gives particular attention to the subtle tastes of the Mediterranean. Changing with the seasons, it never ceases to reveal new delights alongside must-have dishes of our Chef in collaboration with the Head of multiple stars, Mr Philippe Chevrier. Whether it is for a lunch-meeting or a moment of relaxation, the entire team of the Restaurant des Délégués is committed to providing you the very best service. Every day, we have an optional three course meal for the price of 42 Francs, as well as "à la carte" dishes starting at 19 Francs. We also organize receptions, cocktail parties, aperitifs and private lunches, in this exceptional location, on demand. 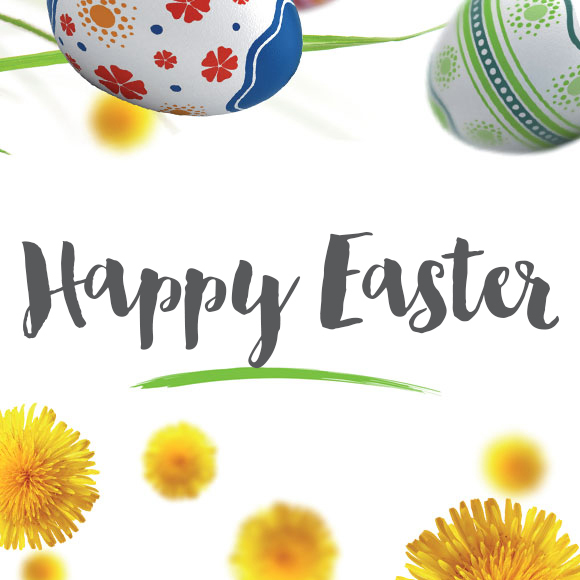 Spring is nearing and thus: Happy Easter Celebrations to you all! 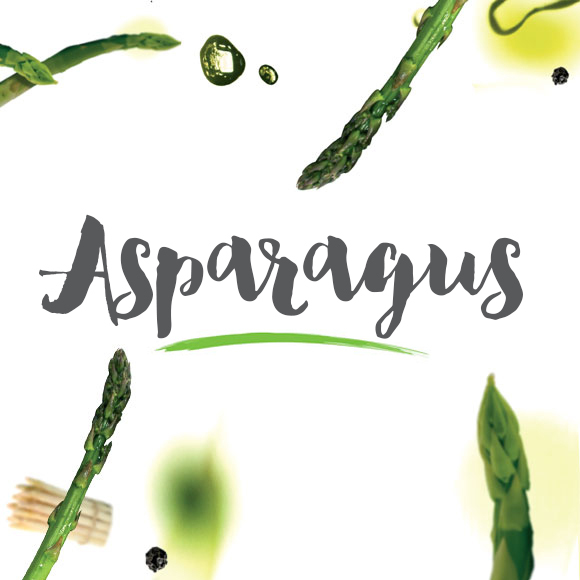 Whether white, green or purple: the asparagus have just arrived for you to taste and enjoy! Nous vous confirmerons celle-ci dans les meilleurs délais.